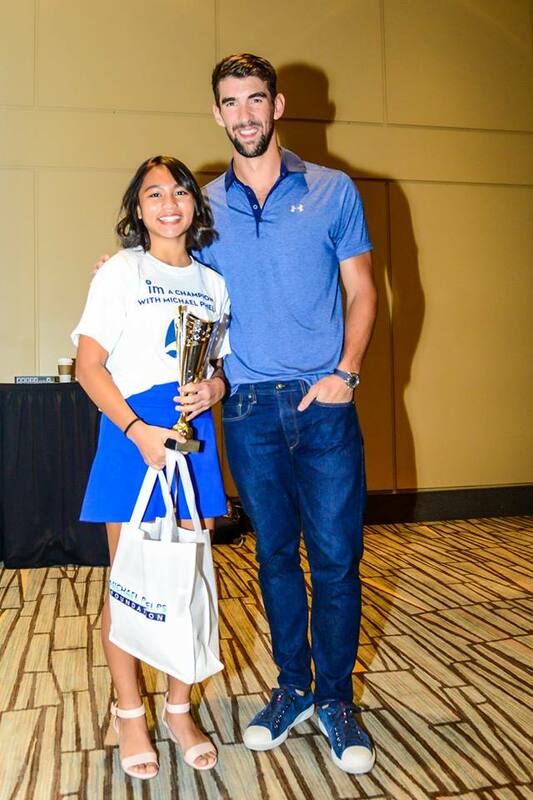 The Junior Youth of the Year Competition honors the promising young leaders, ages 11-13, at our Clubs and celebrates their leadership development as part of the Torch Club program. This event is similar to our signature Youth of the Year event that occurred this past March that recognized Club teens. The Torch Club program meets the special character and development needs of younger adolescents at a critical stage in their lives. Club members that are part of Torch Club learn to work together and implement activities in four areas: service to Club and community, education, health and fitness, and social recreation. Torch Club members identify Club and community needs, actively participate in their community, experience the democratic process and are empowered to contribute something of value to others. This program equips youth with a moral compass and values such as honesty, justice, fairness, and respect for self and others.